Temporarily Out Of Stock, Reserve Yours Now! The perfect wine glass! 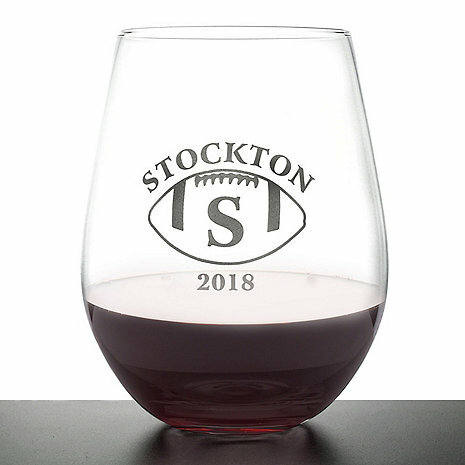 Stemless Cabernet wine glasses are all the rage and these beautiful wine glasses are just what you're looking for. Shaped to enhance your wines' flavors, they're mouth-blown of fine quality lead-free glass and because they're stemless, they fit easily in your cabinets and dishwasher. A perfect choice for casual entertaining and everyday enjoyment.